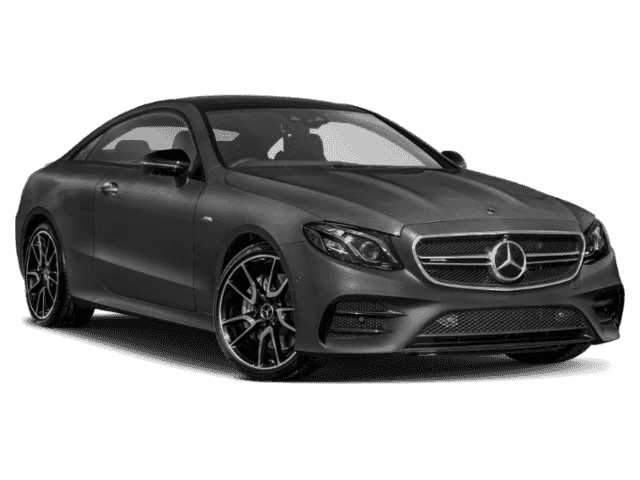 Only 5 AMG® E 53 Coupe models left in stock! 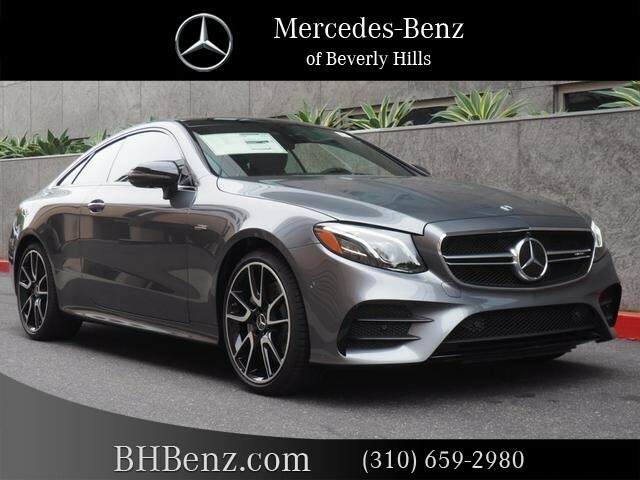 We are excited to offer this 2019 Mercedes-Benz E-Class. This Mercedes-Benz includes: HEATED & VENTILATED FRONT SEATS Cooled Front Seat(s) Split Bench Seat Heated Front Seat(s) Fixed Bench Seat Bucket Seats BLACK HEADLINER AMG TRACK PACE APP WHEELS: 20 AMG TWIN 5-SPOKE W/BLACK ACCENTS Tires - Front All-Season Chrome Wheels Tires - Front Performance Aluminum Wheels Steel Wheels Tires - Rear Performance Tires - Rear All-Season AMG NAPPA/DINAMICA PERFORMANCE STEERING WHEEL Leather Steering Wheel DRIVER ASSISTANCE PACKAGE Brake Assist Adaptive Cruise Control Cruise Control PARKING ASSISTANCE PACKAGE Back-Up Camera EXTERIOR LIGHTING PACKAGE Daytime Running Lights Headlights-Auto-Leveling MULTI-CONTOUR FRONT SEATS W/MASSAGE FEATURE Split Bench Seat Fixed Bench Seat Bucket Seats AMG PERFORMANCE EXHAUST SYSTEM AMG ILLUMINATED DOOR SILLS METAL WEAVE TRIM Woodgrain Interior Trim AMG NIGHT PACKAGE Privacy Glass WHEEL LOCKING BOLTS (PIO) Wheel Locks *Note - For third party subscriptions or services, please contact the dealer for more information. 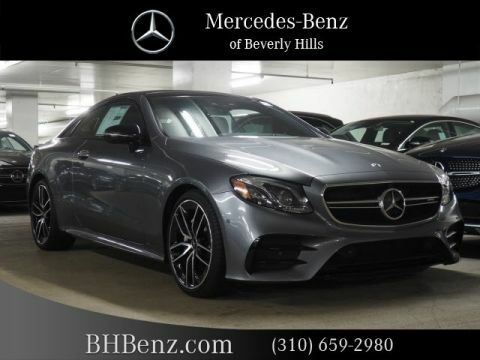 * There's a level of quality and refinement in this Mercedes-Benz E-Class that you won't find in your average vehicle. This AWD-equipped vehicle handles well in any weather condition or terrain. You'll benefit from superb handling, improved steering and excellent acceleration. 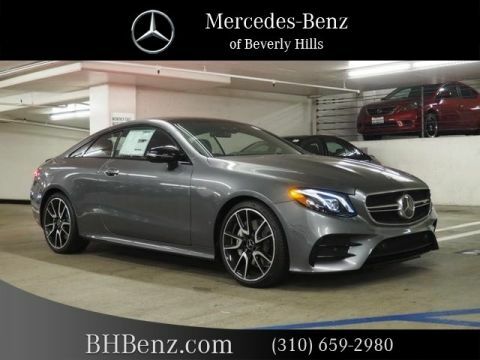 The look is unmistakably Mercedes-Benz, the smooth contours and cutting-edge technology of this Mercedes-Benz E-Class AMG E 53 will definitely turn heads. We look forward to seeing you soon! Please call us for more information.